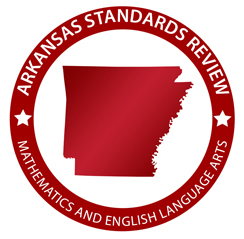 Revision of each of the Arkansas Curriculum Frameworks every six years is required by the state education reform initiatives mandated by the State Board of Education. All curriculum framework documents result from the work of a committee of Arkansas educators representing every facet of Arkansas education, including geographic region, grade, school size and fiscal status, gender, ethnicity, and education experience. State Board rules for framework revision specify that committees rely on a variety of resources to inform their work. These include an expert reviewers’ evaluation of the current framework, input from the Arkansas Department of Higher Education and the Arkansas Department of Workforce Education, and a review of national and state standards from across the country.